Ahmadu Bello University, ABU Zaria UTME and Direct Entry First [1st], Second [2nd], Third [3rd] and Supplementary Batch Admission List of Candidates Offered Provisional Admission for 2018/2019 Academic Session. 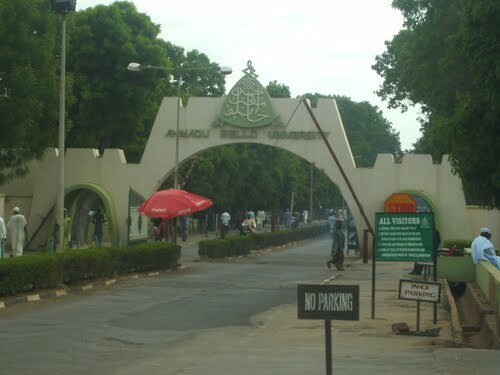 The Ahmadu Bello University (ABU), Zaria, has released the list of candidates offered provisional admission into the various undergraduate programmes of the university for the 2018/2019 academic session. Ahmadu Bello University, Zaria, first, second, third and supplementary batch admission list for 2018/2019 session has been released. Kindly log on to ABU admission portal via https://putme.abu.edu.ng/index.php. NOTE: All successful Candidates are strongly advised to upload their O’level results on the JAMB portal and accept the offer of admission by JAMB, as failure to do this would result to automatic disqualification of the candidate’s admission by the University and will therefore be immediately replaced with those on the waiting list. Successful candidates are to report to ABU Zaria for the collection of their admission letters at A.B.U convocation square (main campus) at 9:00am daily starting from 6th February, 2019.